Men’s caps and hats are worn as an to make a fashion statement and they are also worn for warmth and to block the sun from the eyes. Men caps and hats come in different types such as baseball hats or caps commonly worn by baseball teams to block the sun when playing baseball and for team identification. Winter hats are worn for cold and fedora hats which are basically hats made with a soft brim and indented crown. At Jumia Egypt, we have a huge collection of men’s hats and caps that are available in different colors, sizes and designs. Find Superman logo caps or New York logo ones on our site. We also have plain colored caps made of cotton and hats made from wool. Our caps and hats come from recognized designers such as Adidas, Fashion, Nike, Kangol and American Eagle. 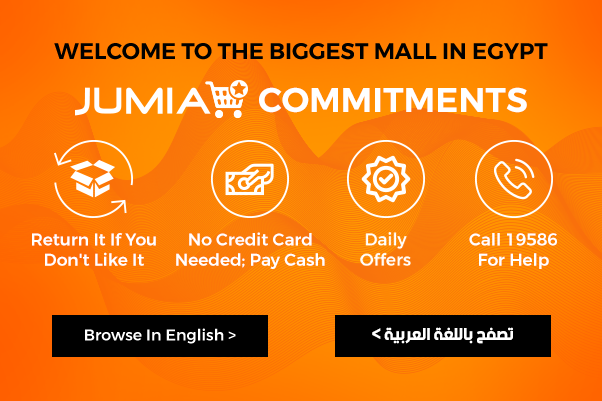 Shop for men hats and caps online with Jumia Egypt. To find the right cap on our site, filter using size, color, brand or price. Pay for you cap online or cash upon delivery.